• To maintain an excellent riding academy and professional training facility. • To facilitate the equine passion in all of us with the practical knowledge to succeed in the horse industry. 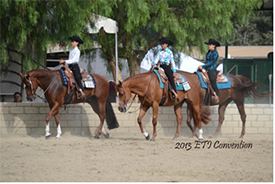 The majority of our long-term students graduate earning entrance to NCAA or ISHA collegiate riding teams.